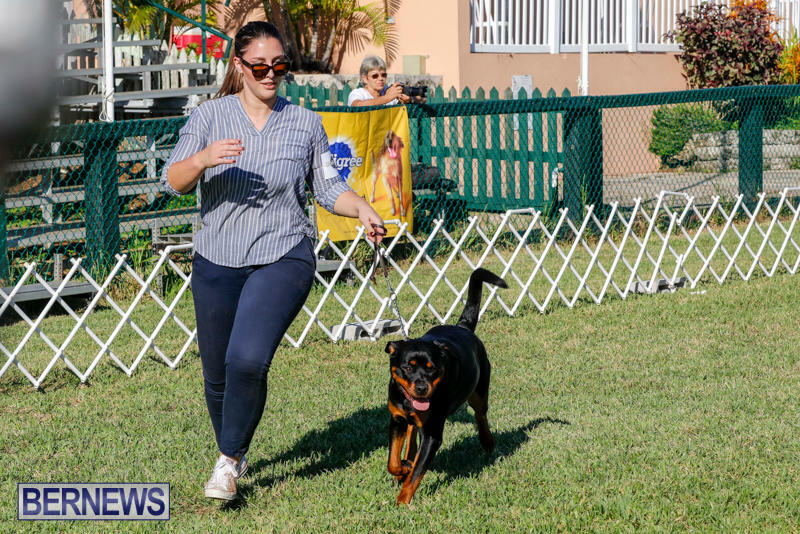 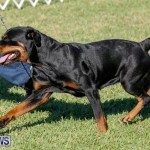 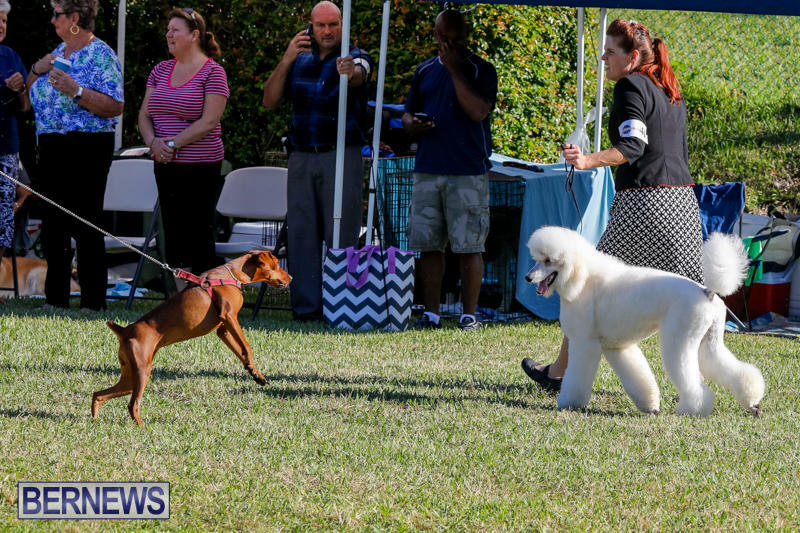 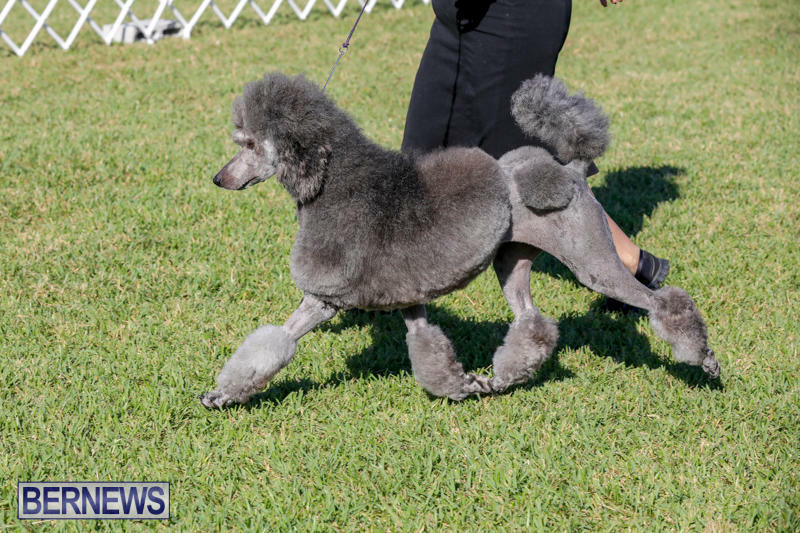 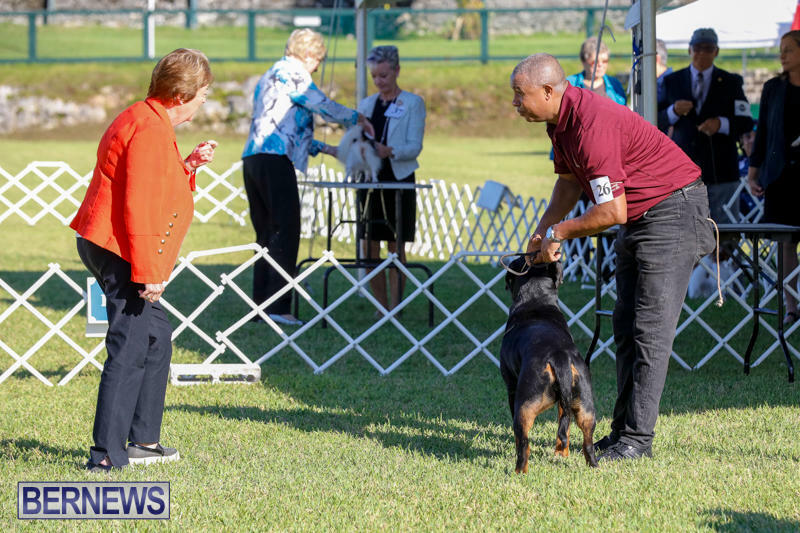 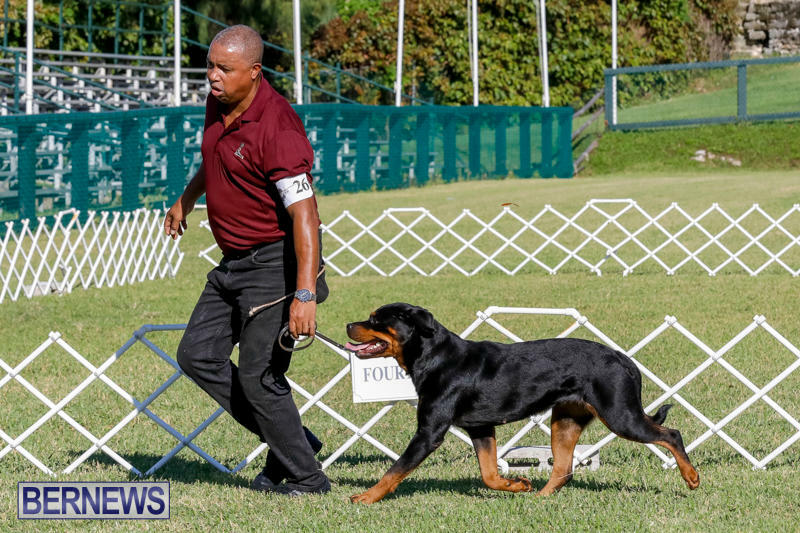 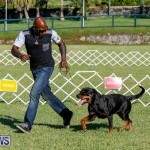 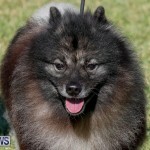 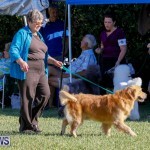 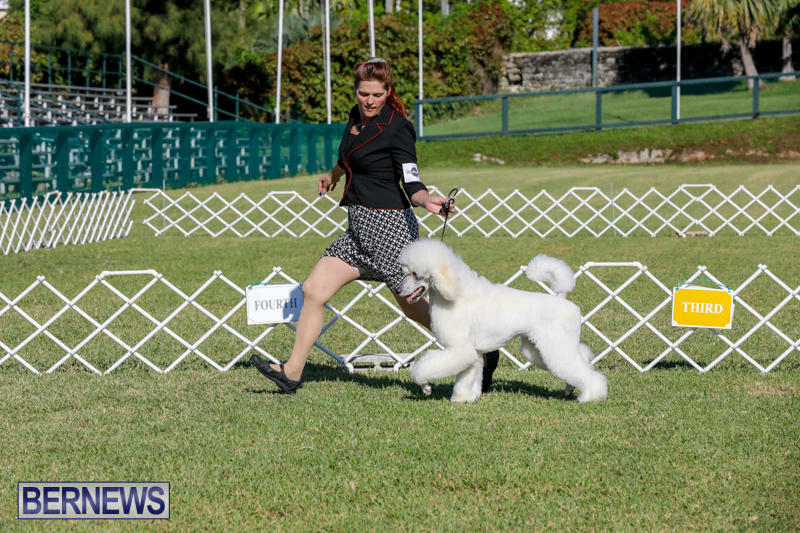 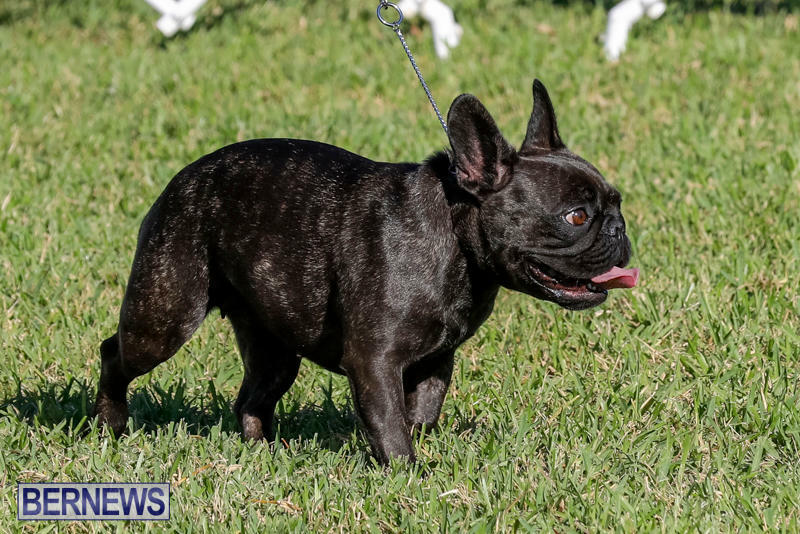 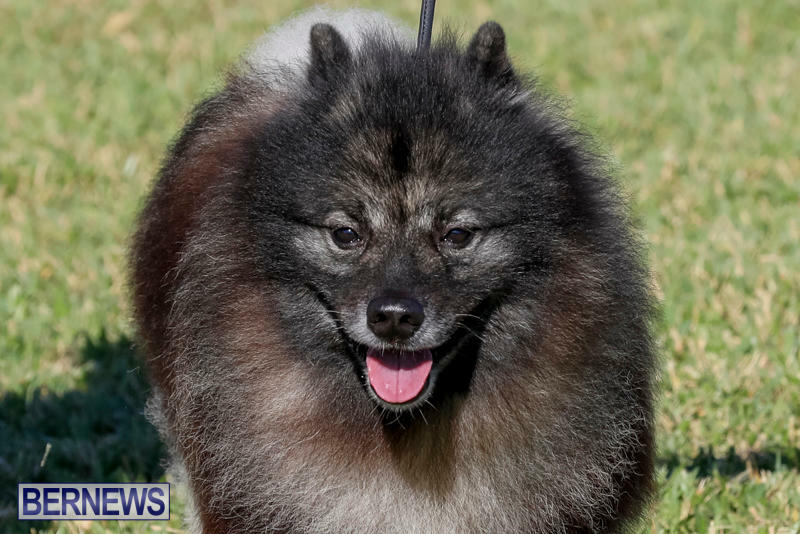 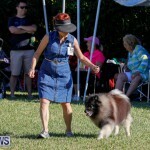 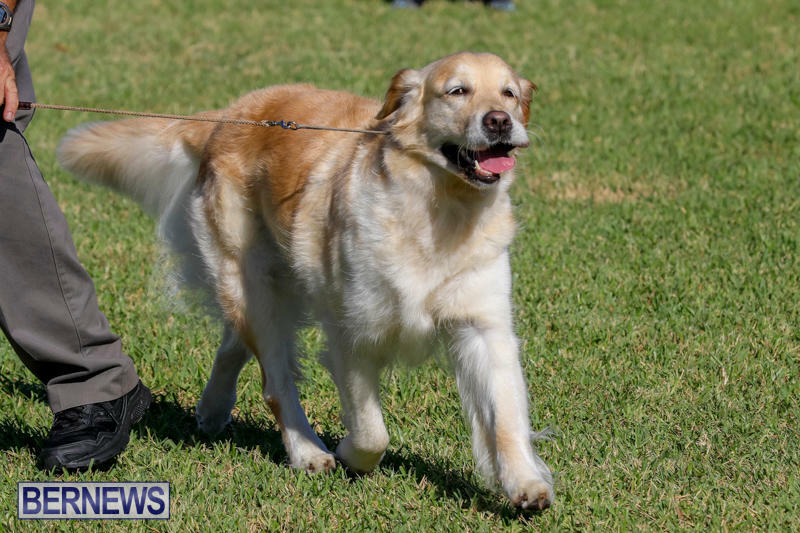 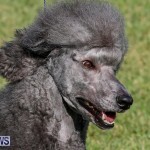 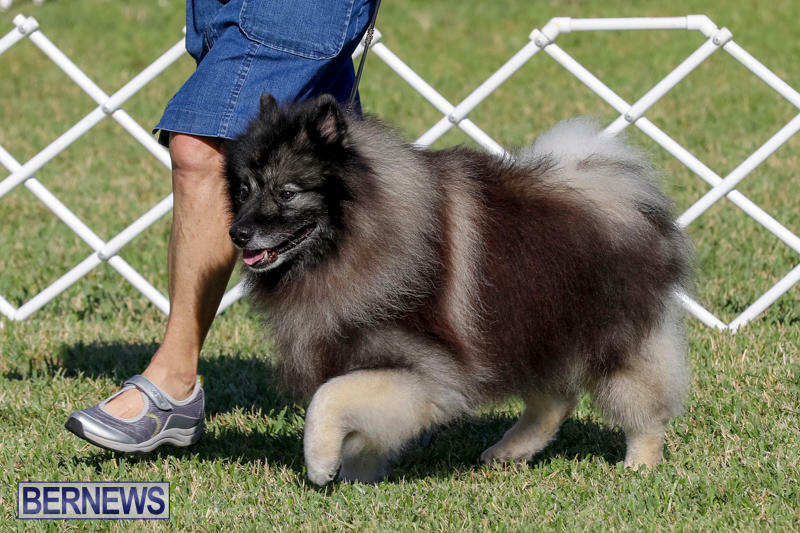 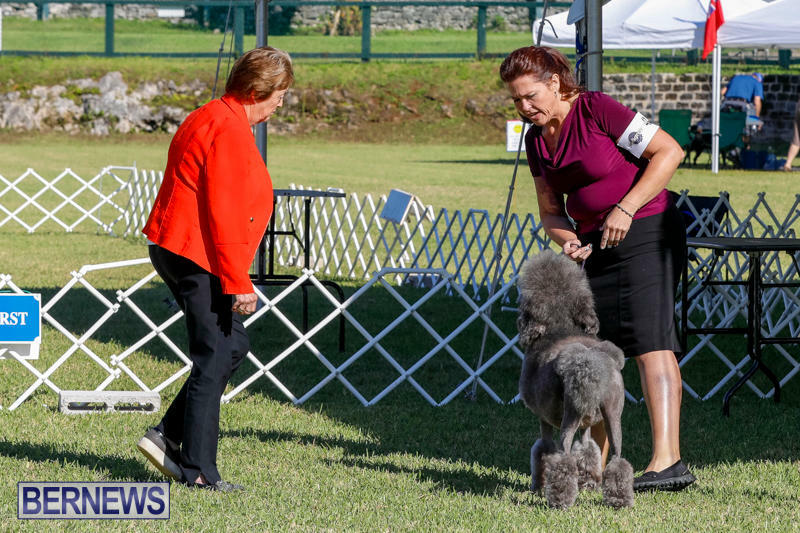 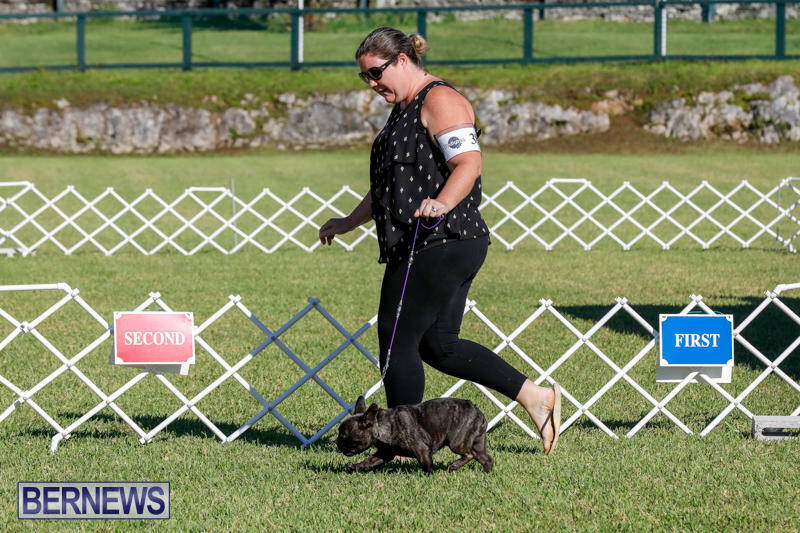 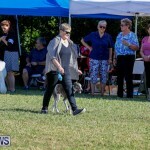 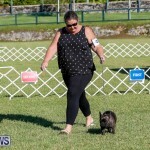 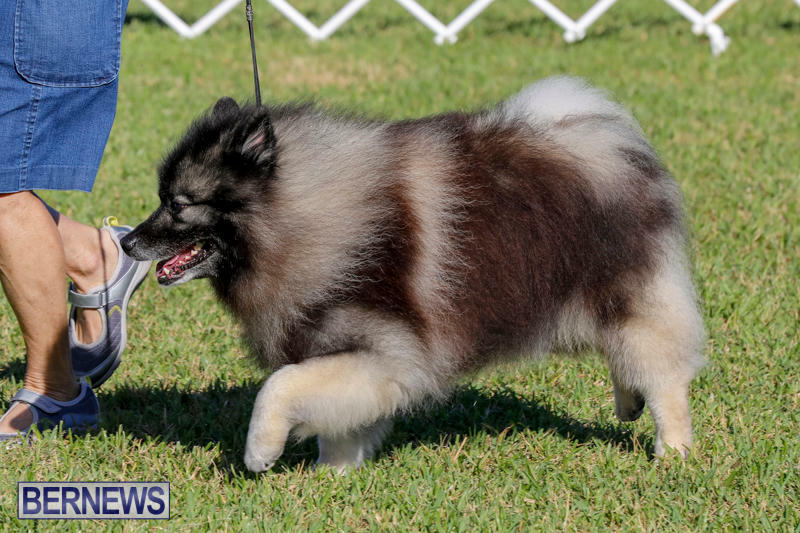 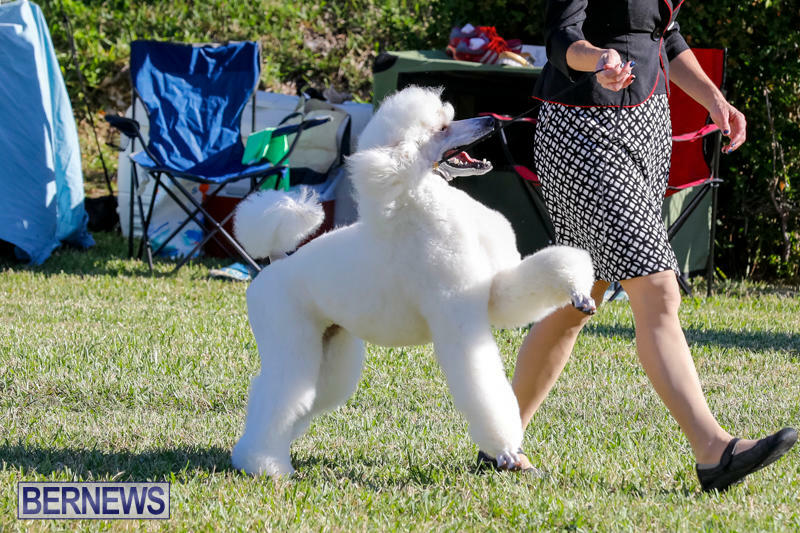 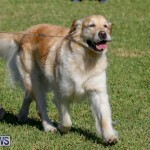 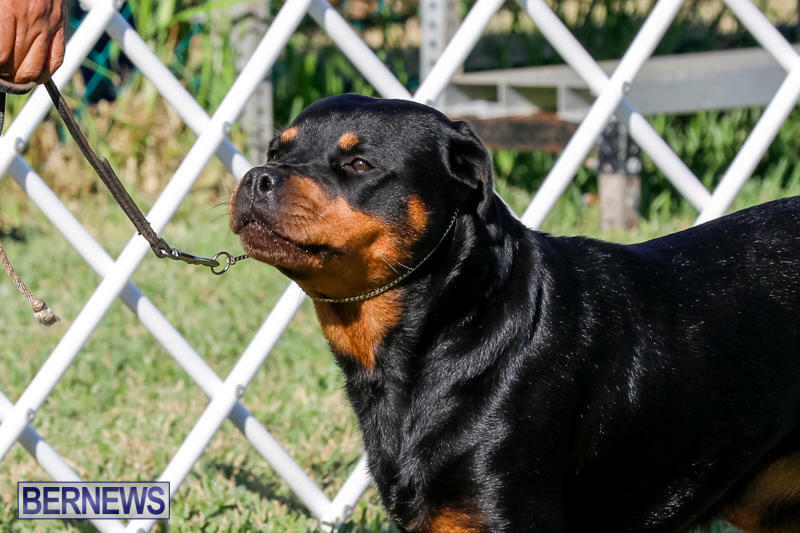 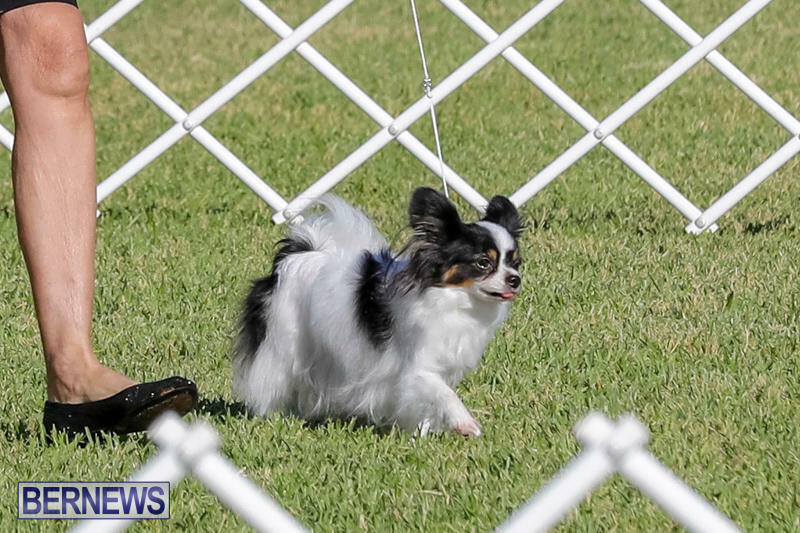 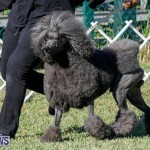 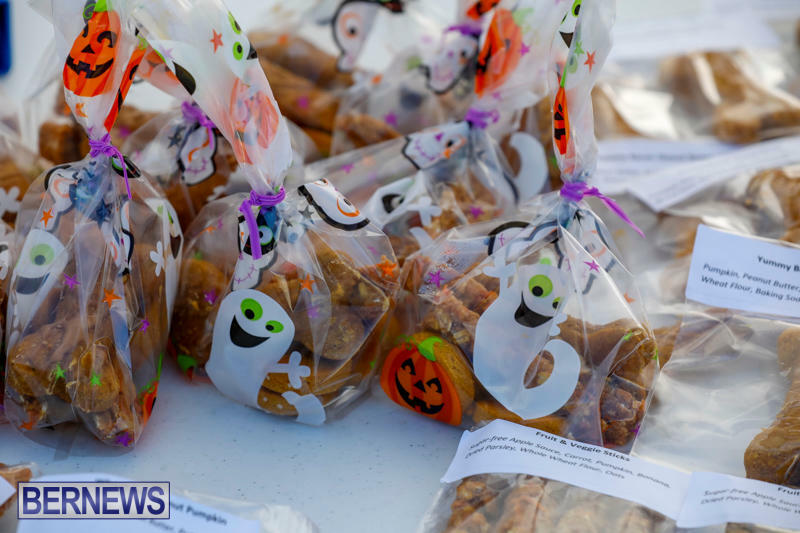 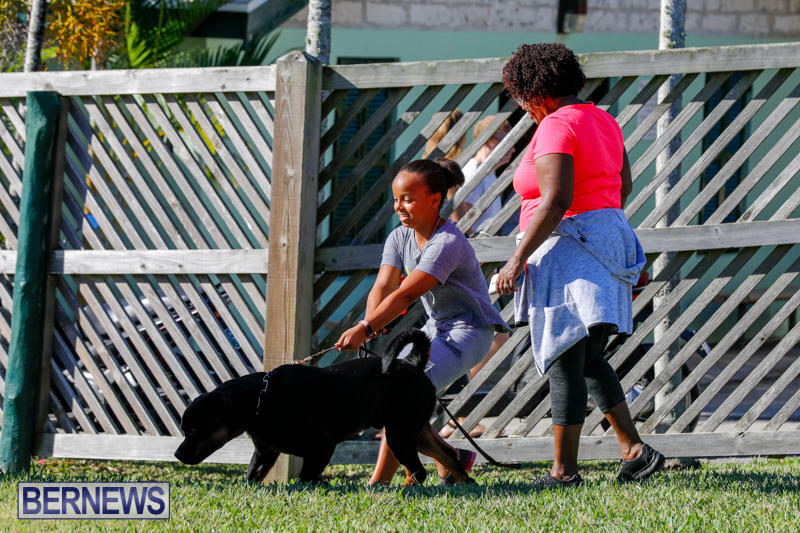 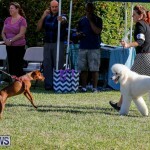 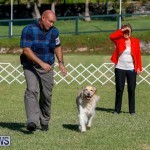 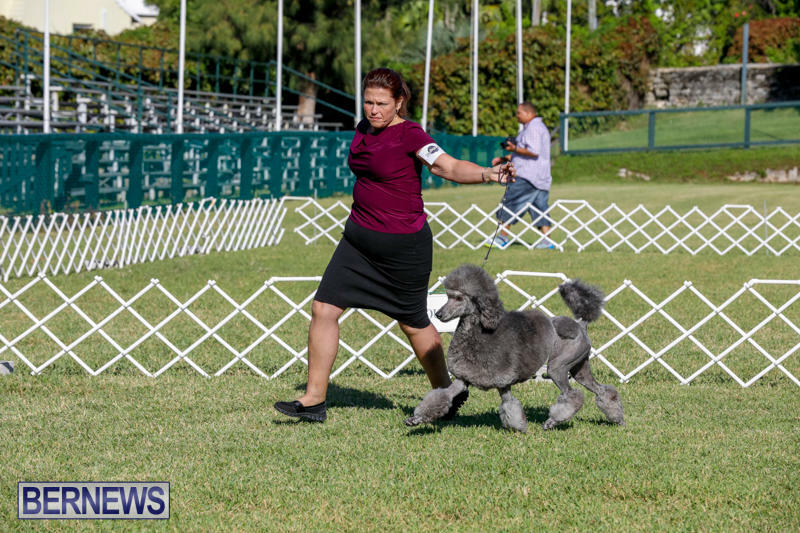 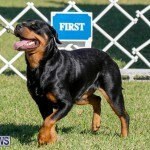 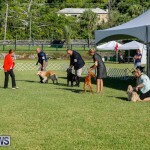 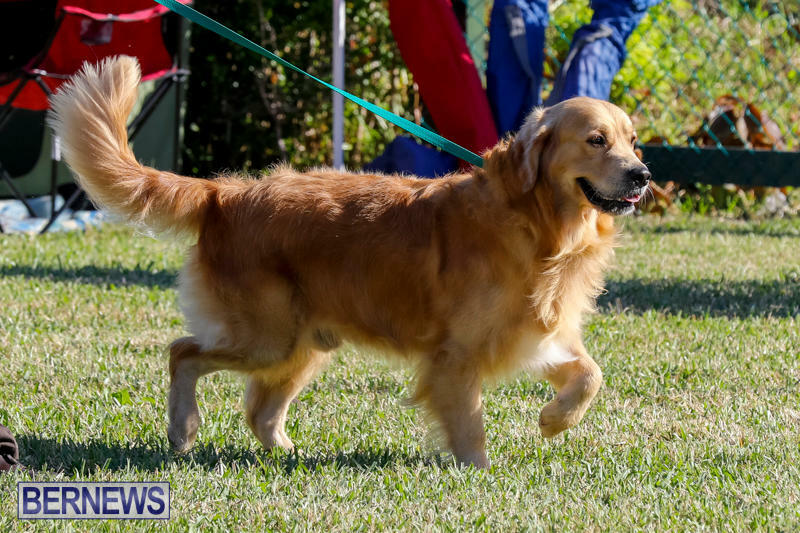 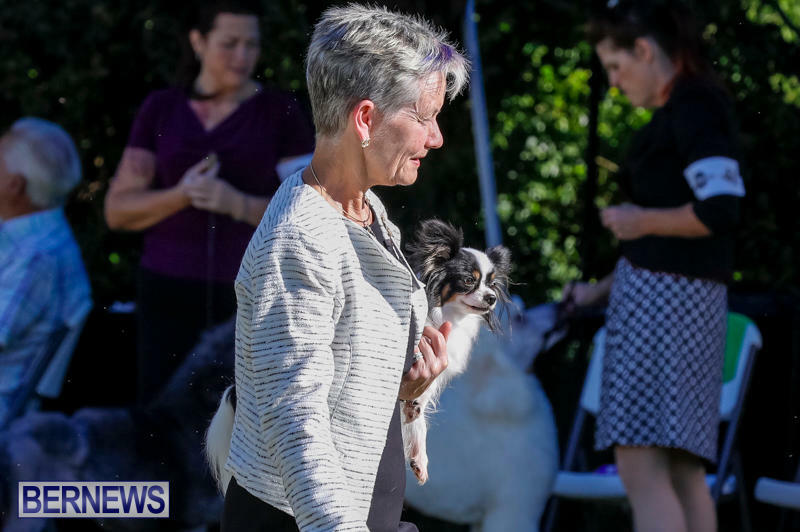 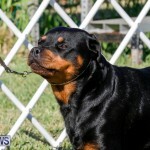 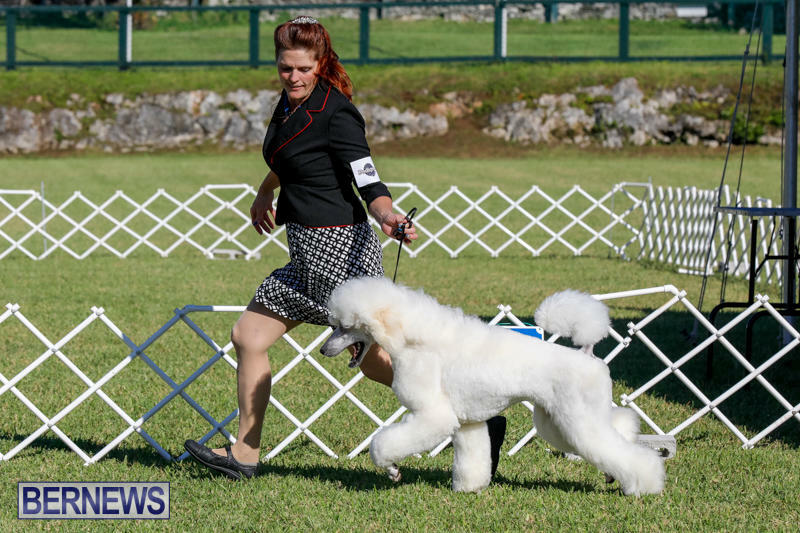 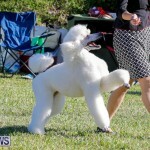 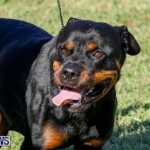 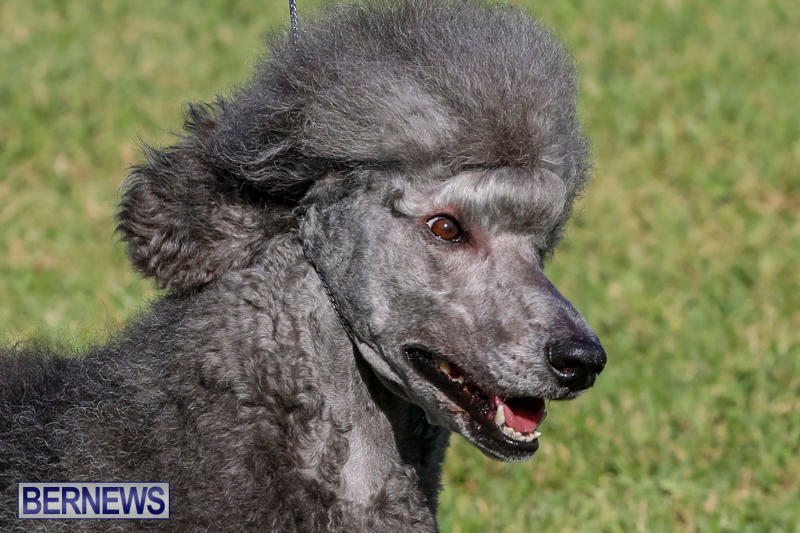 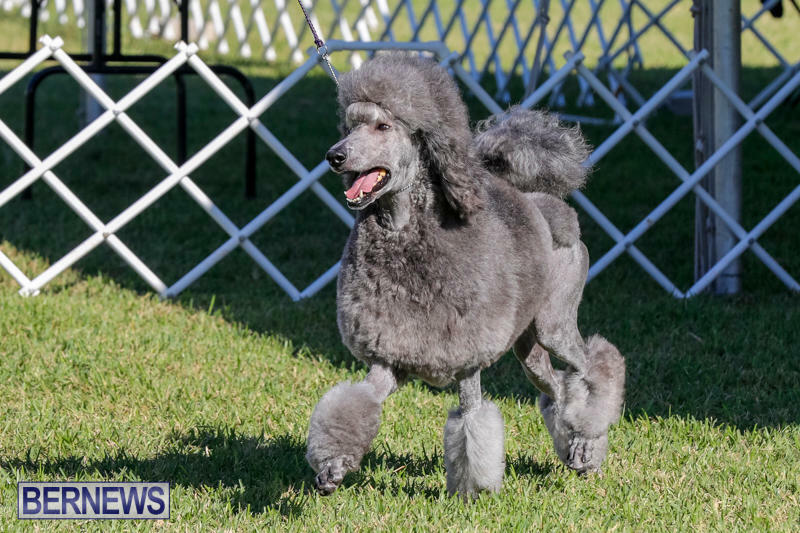 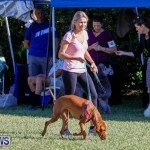 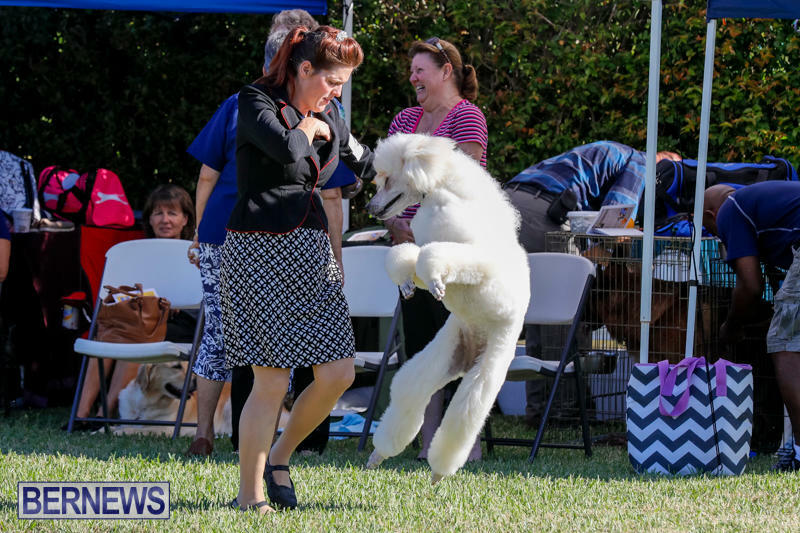 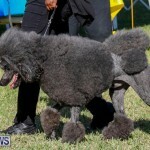 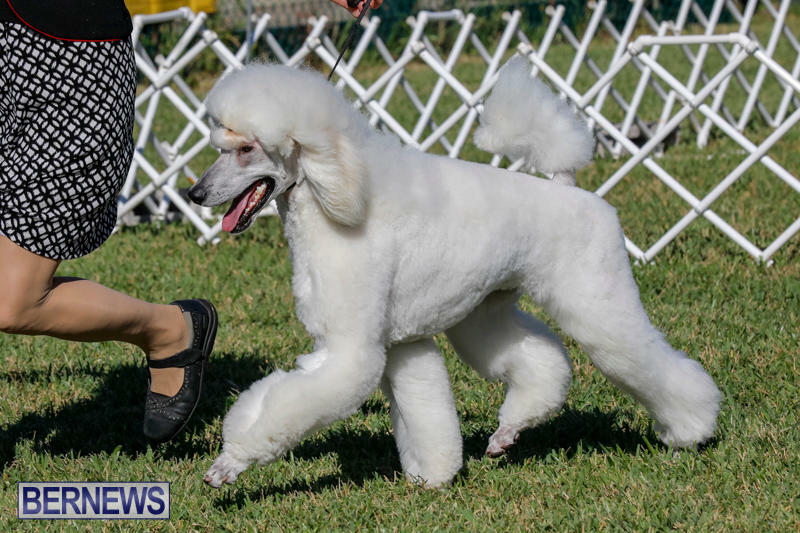 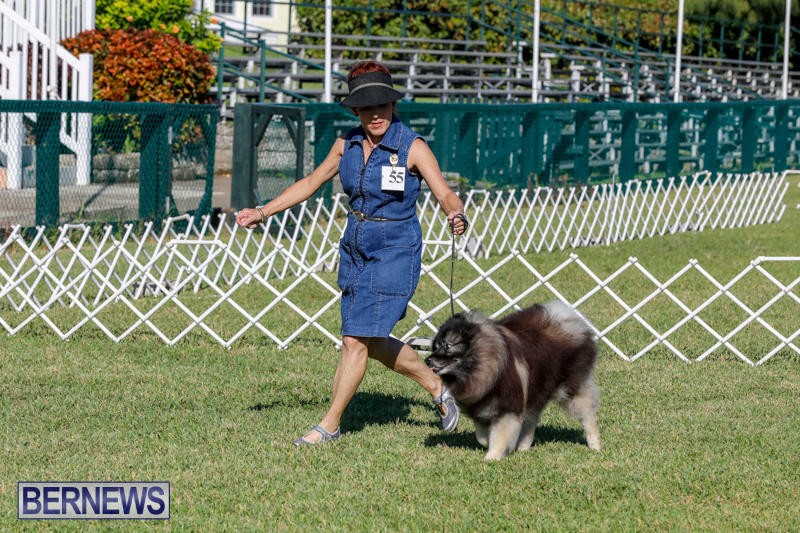 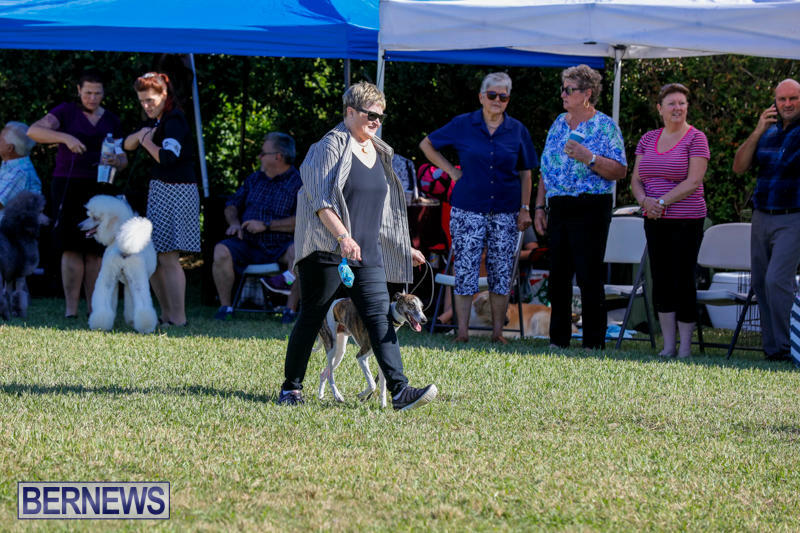 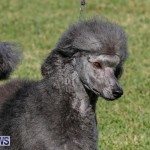 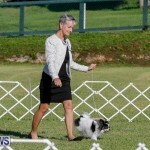 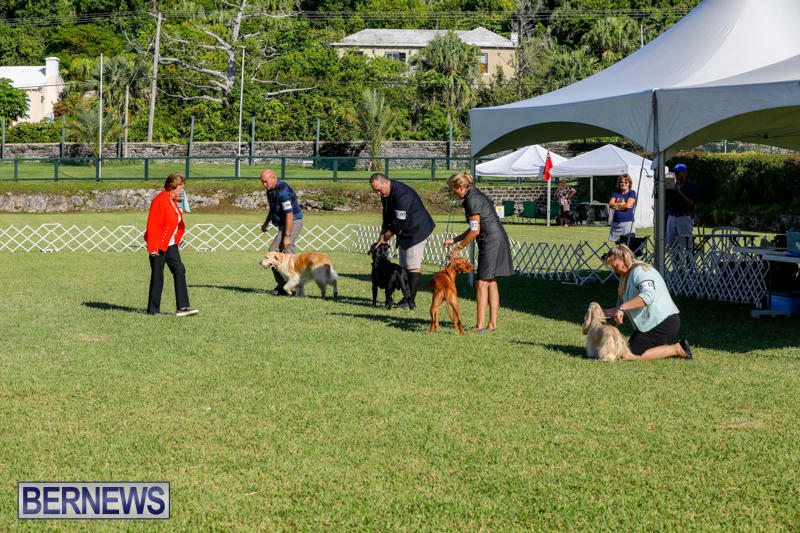 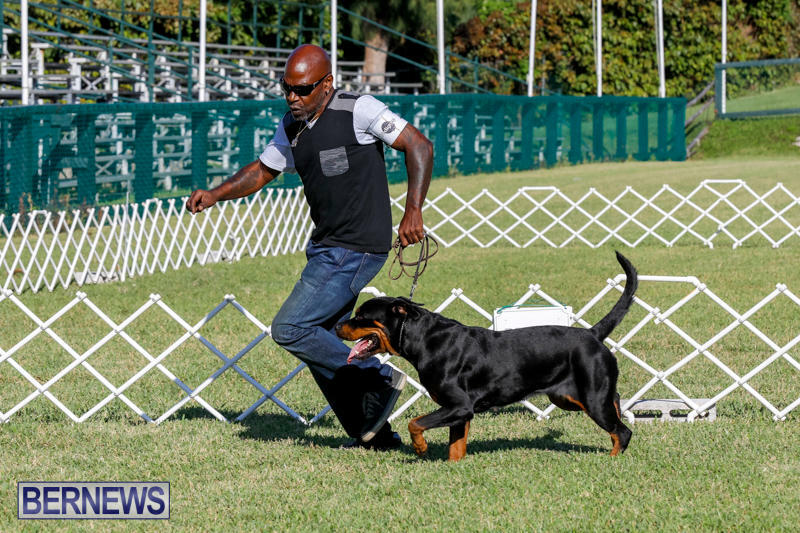 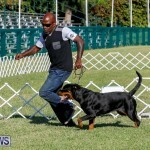 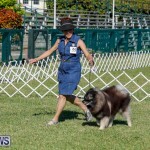 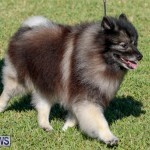 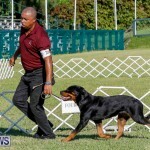 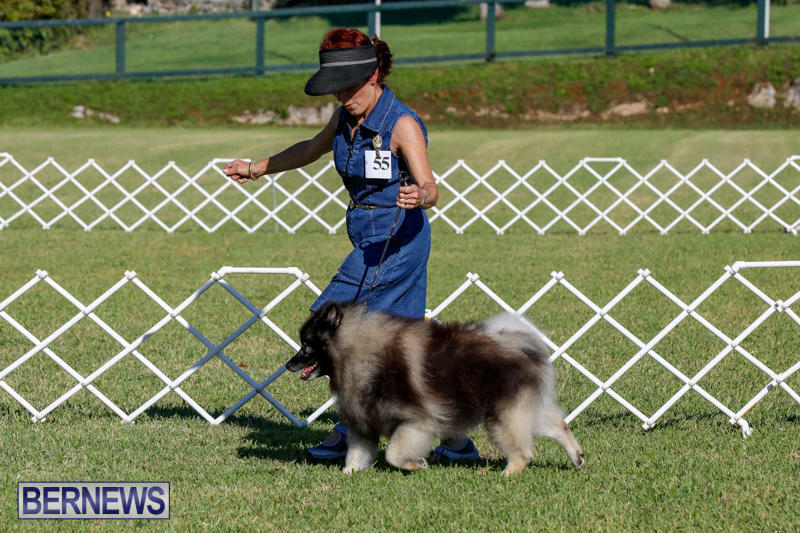 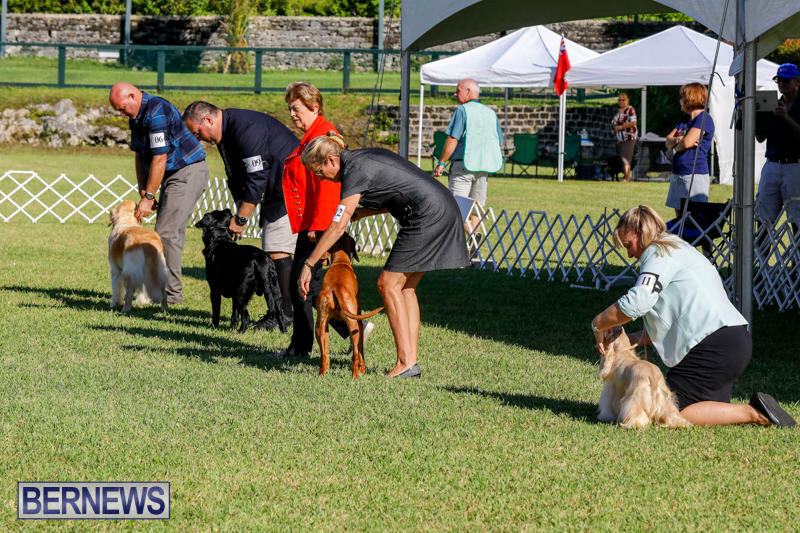 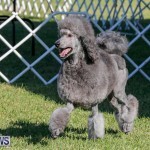 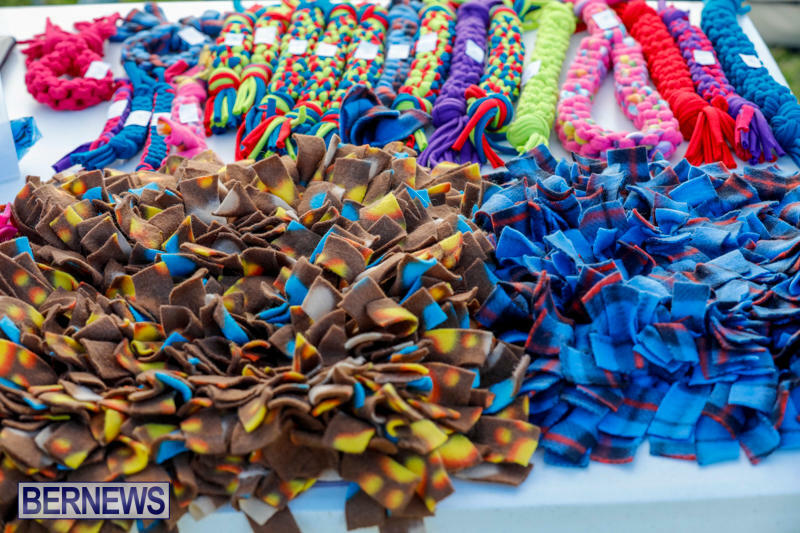 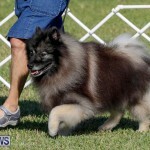 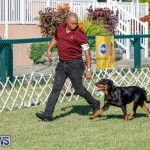 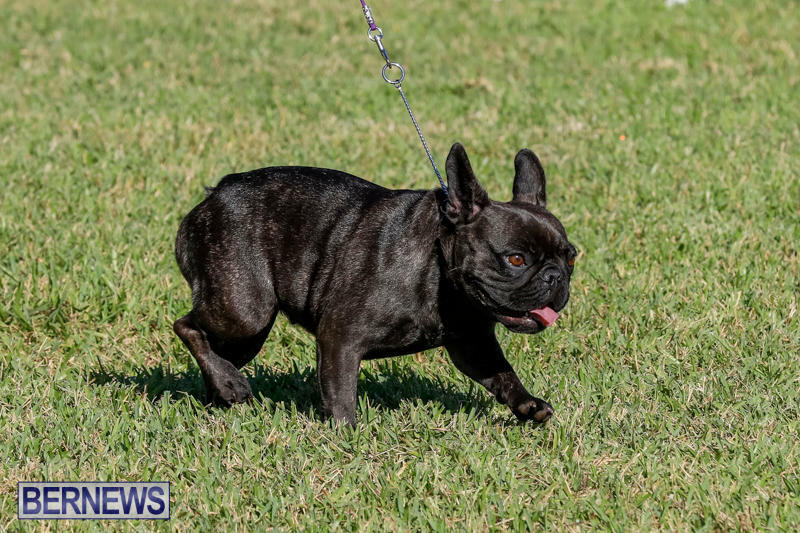 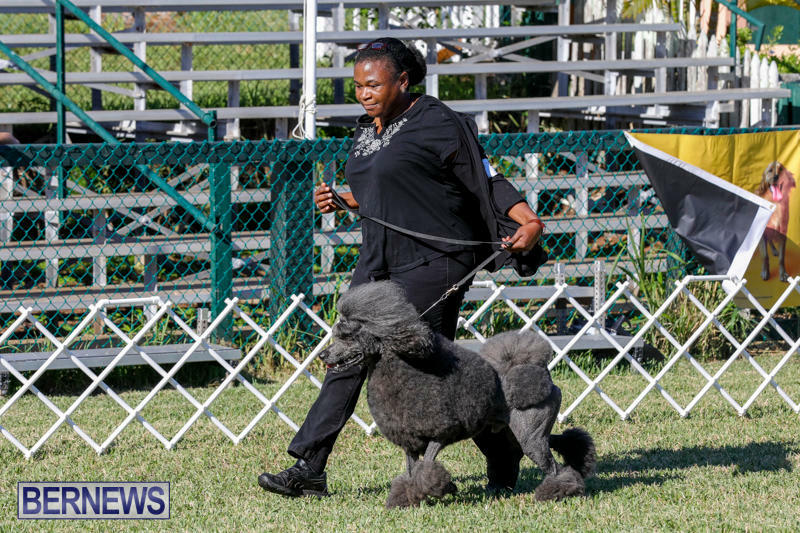 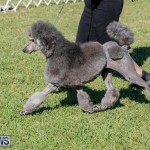 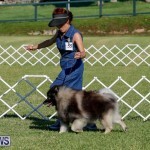 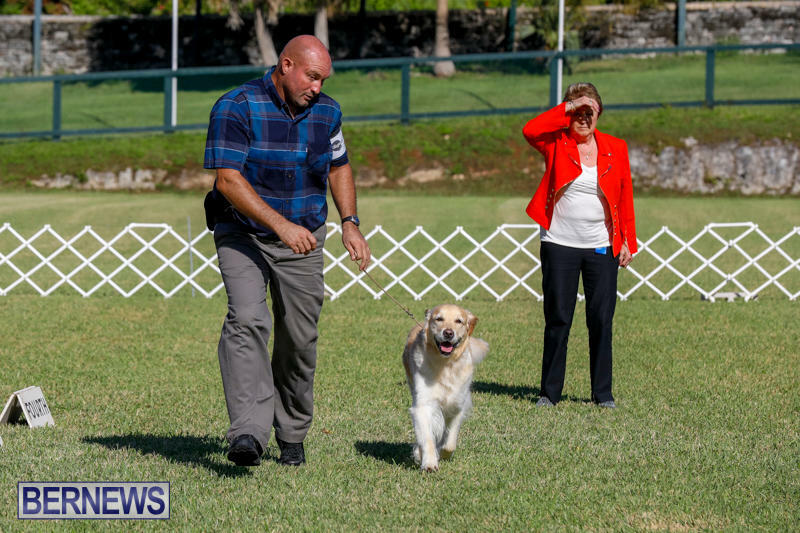 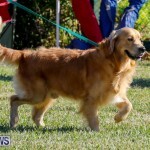 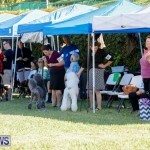 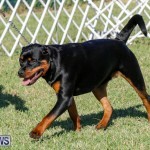 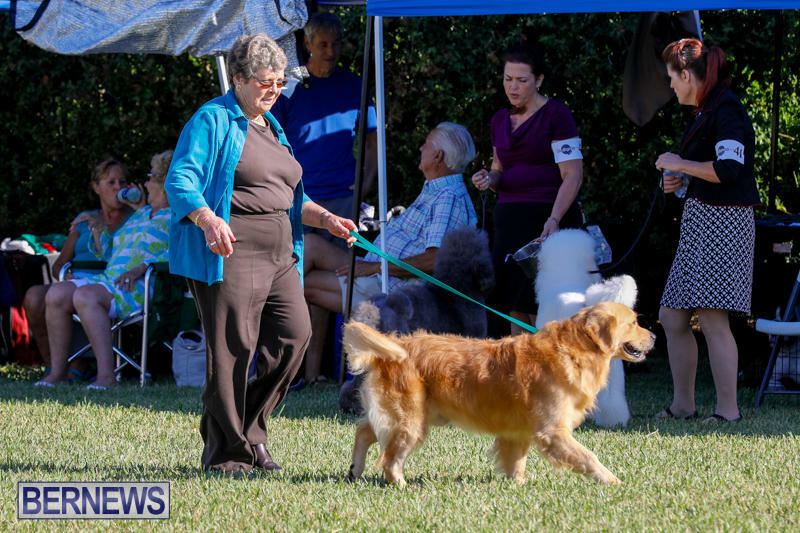 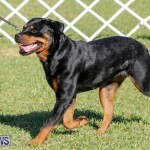 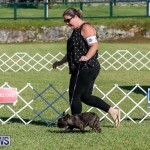 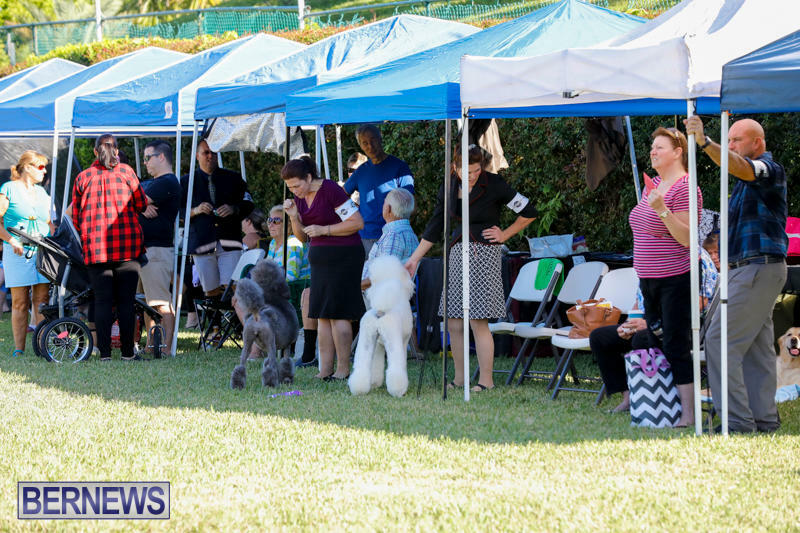 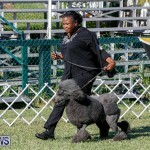 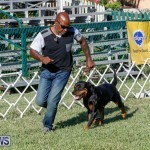 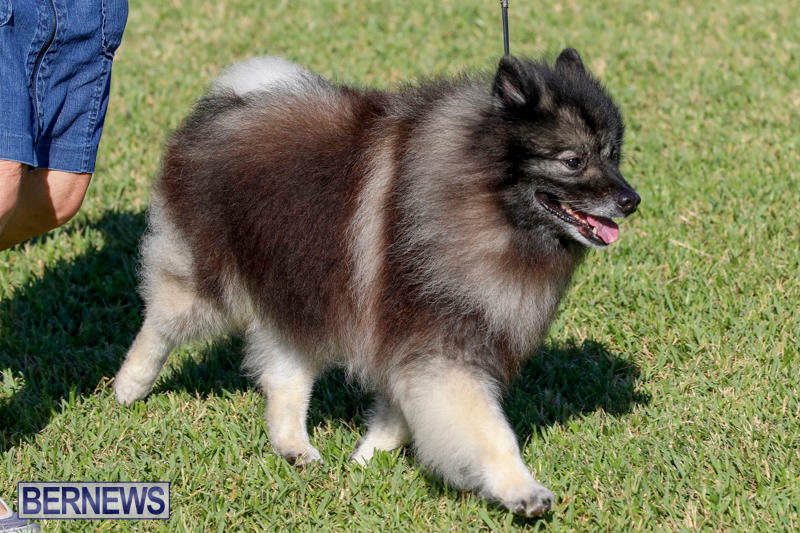 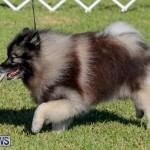 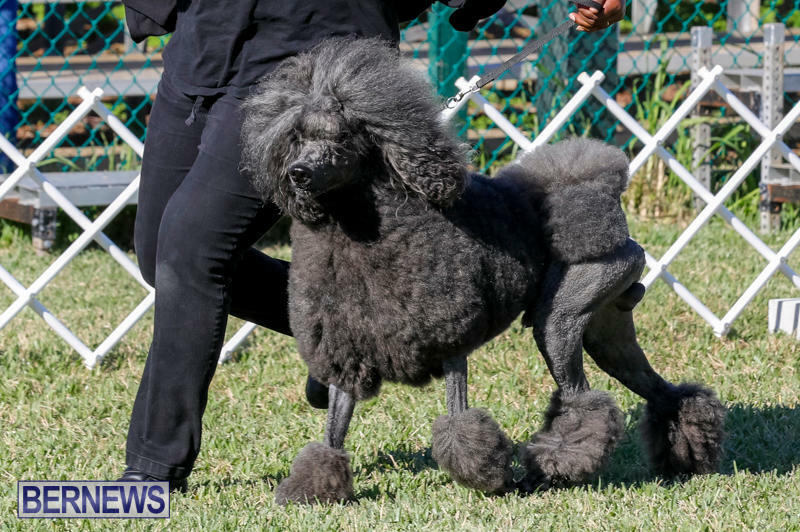 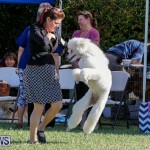 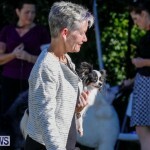 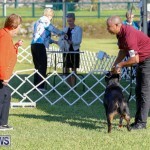 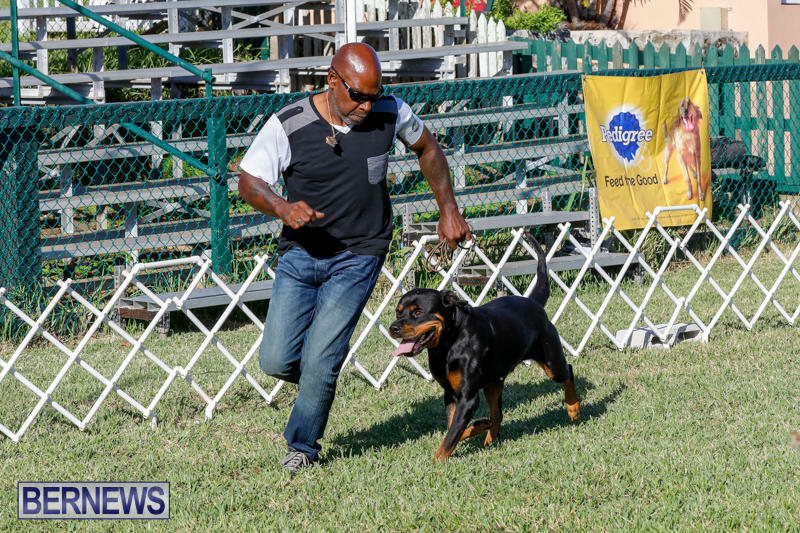 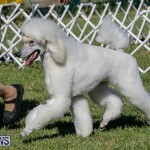 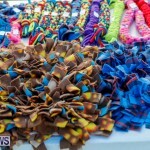 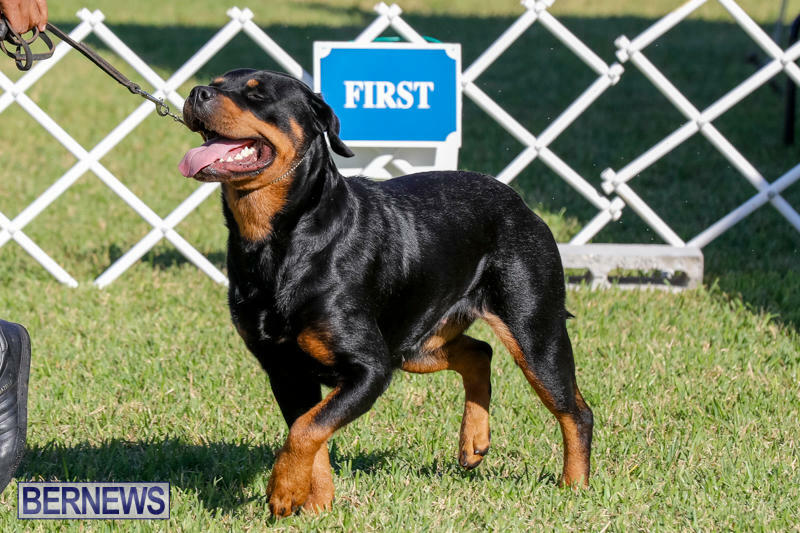 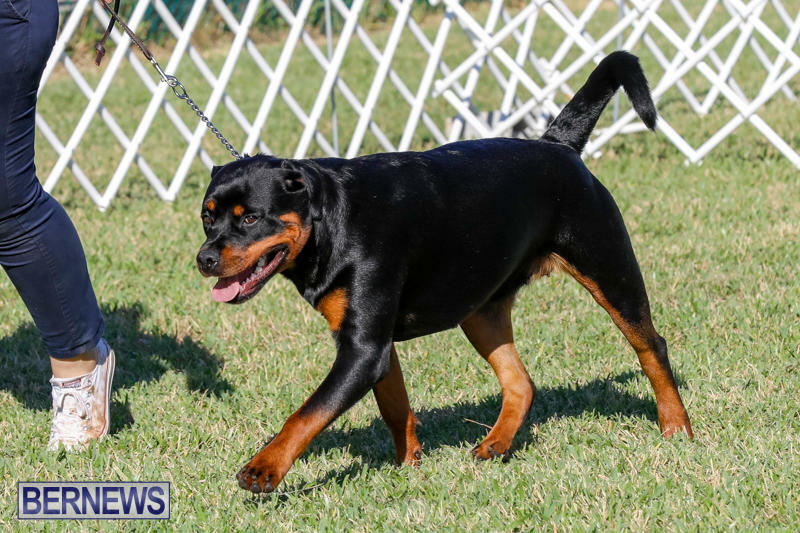 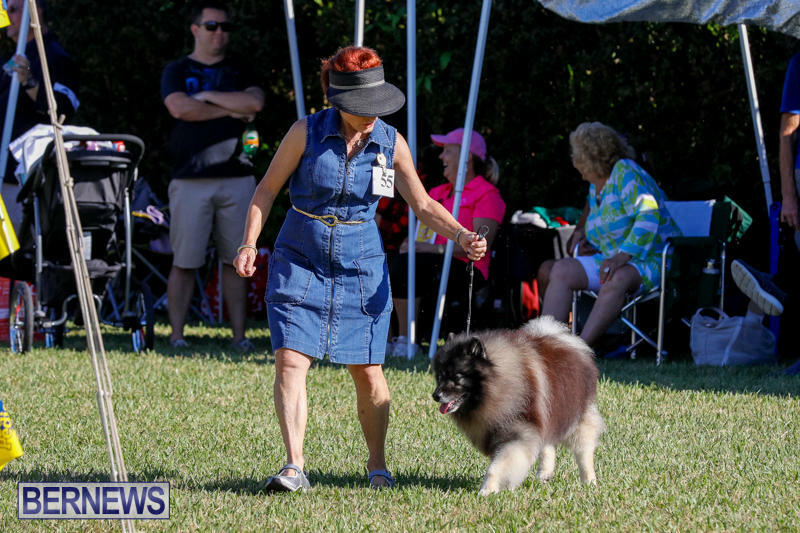 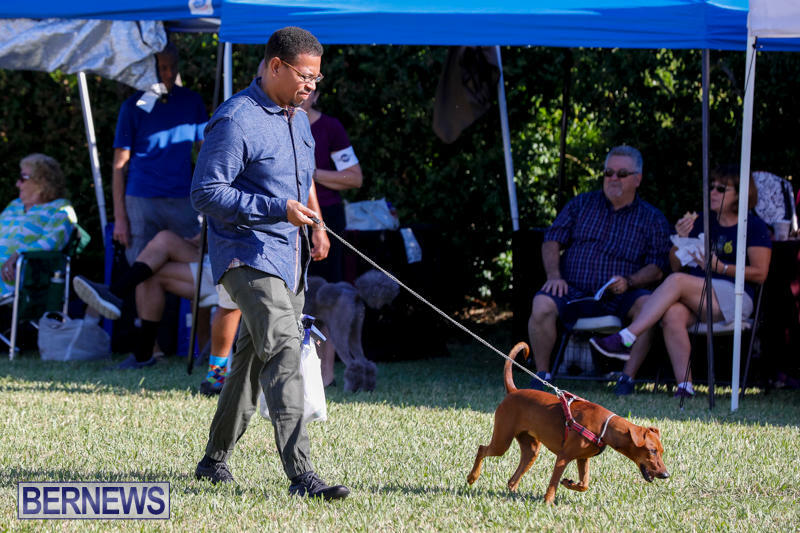 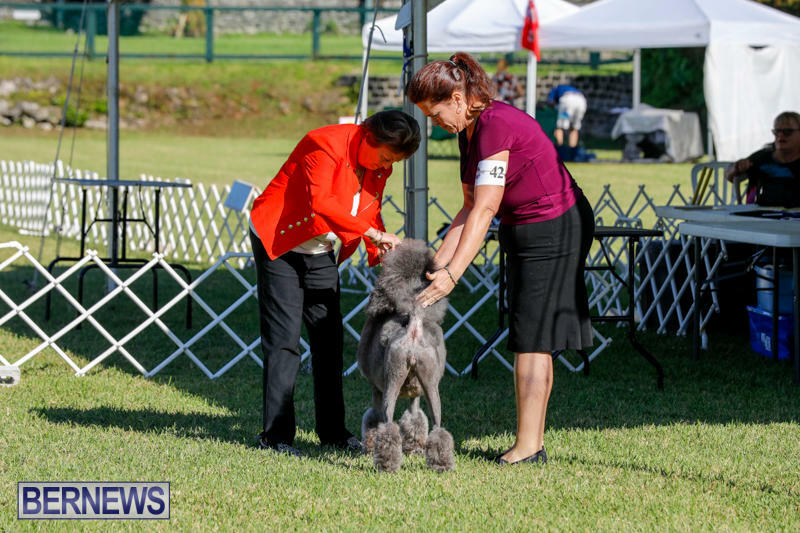 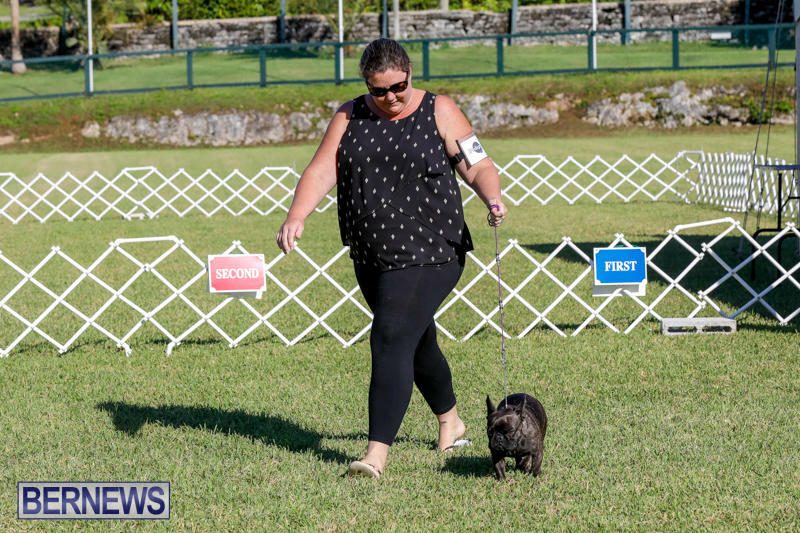 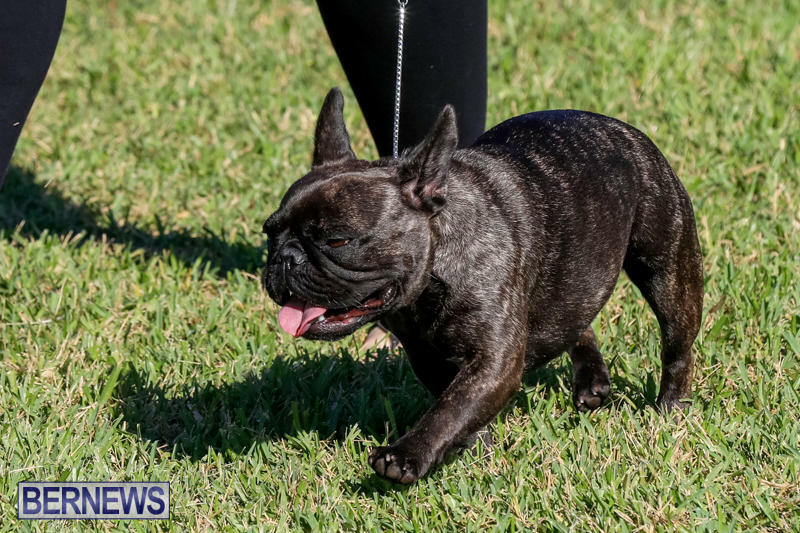 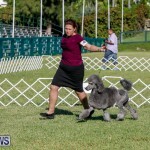 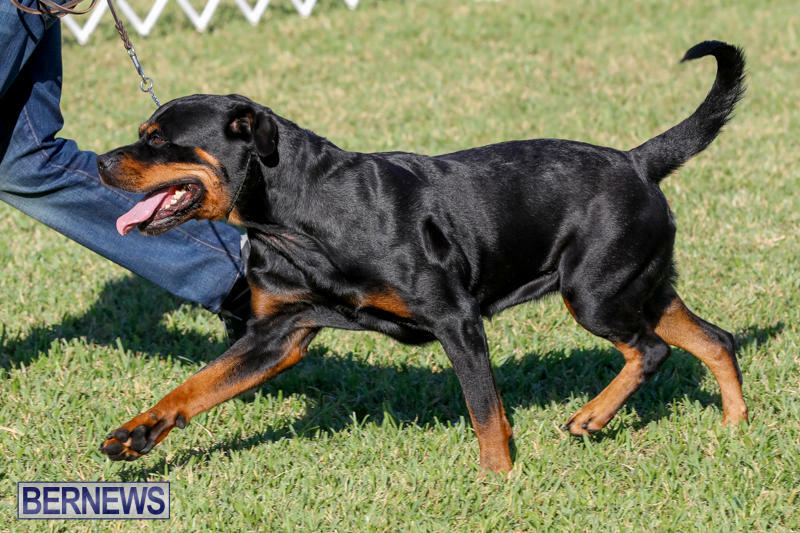 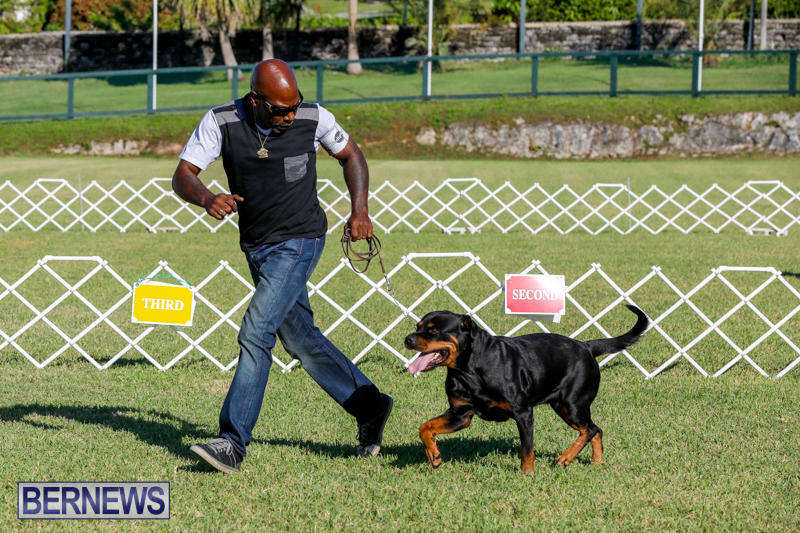 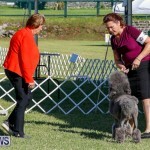 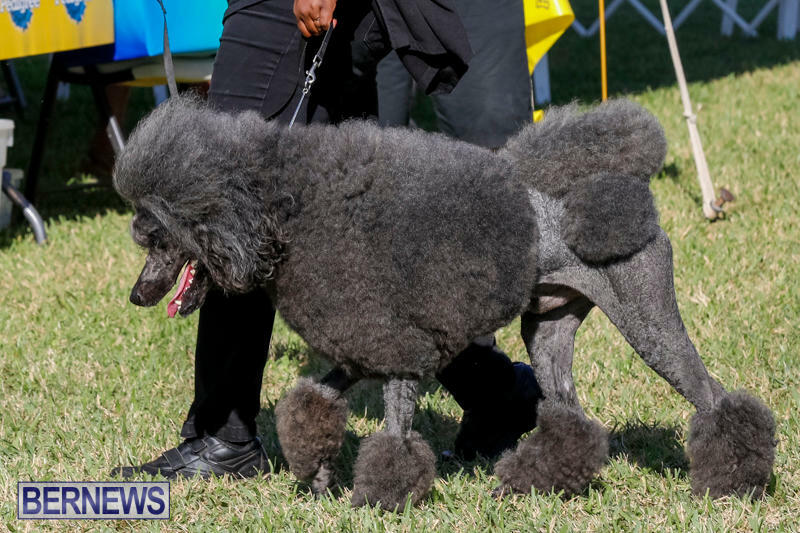 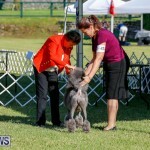 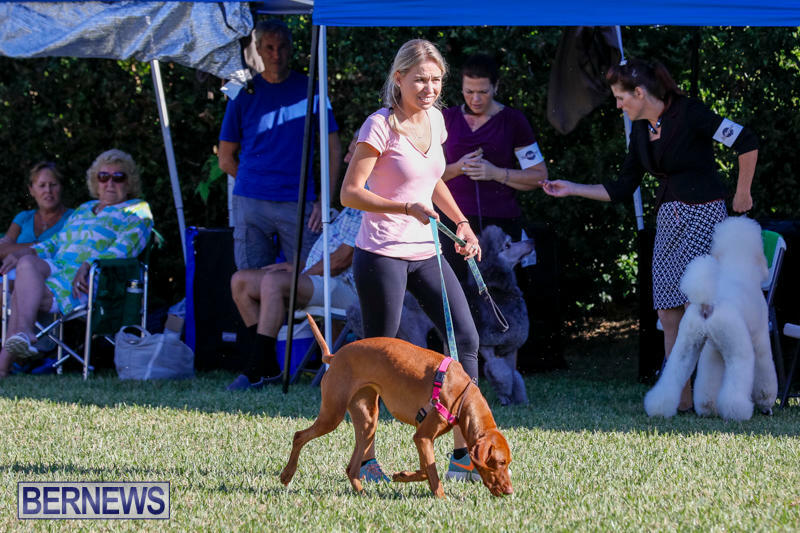 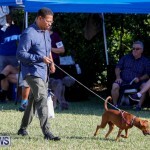 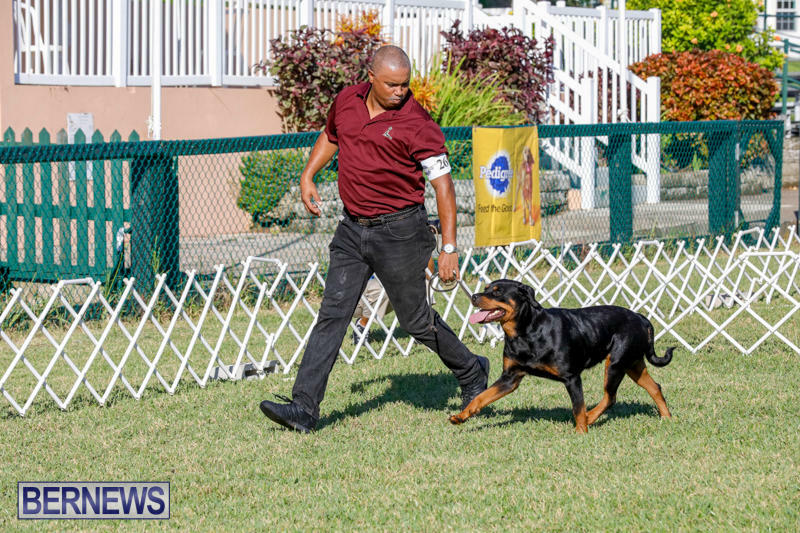 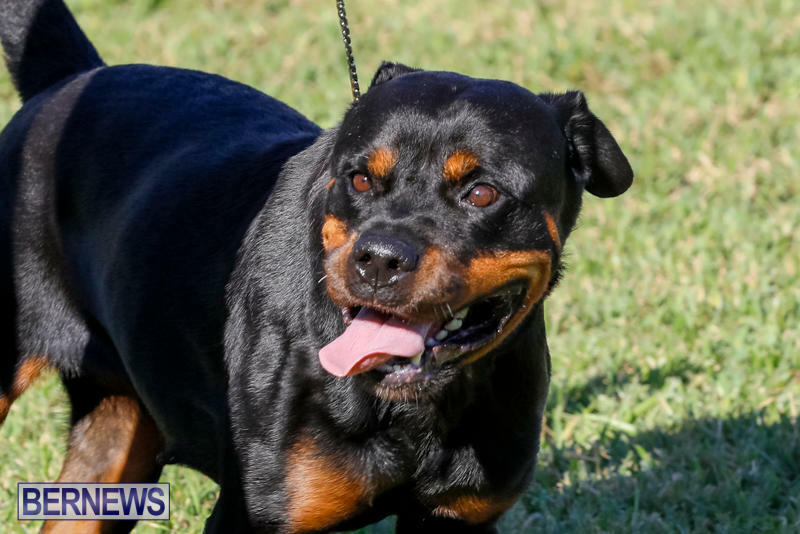 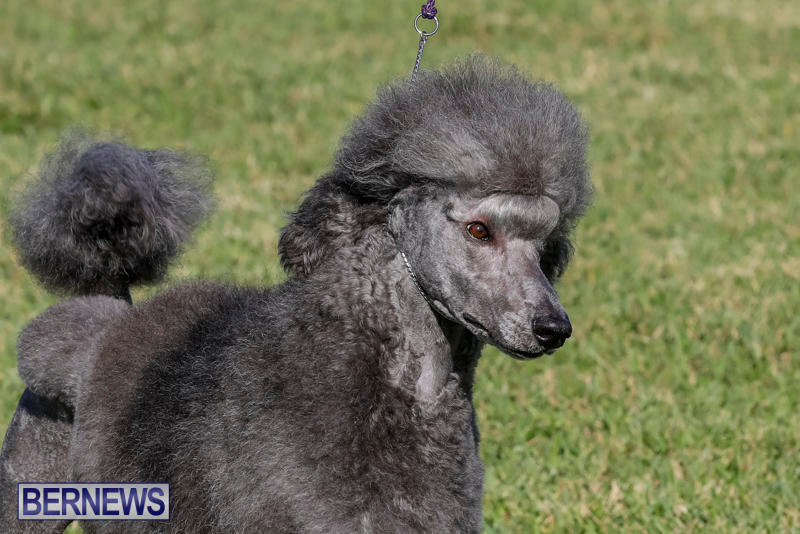 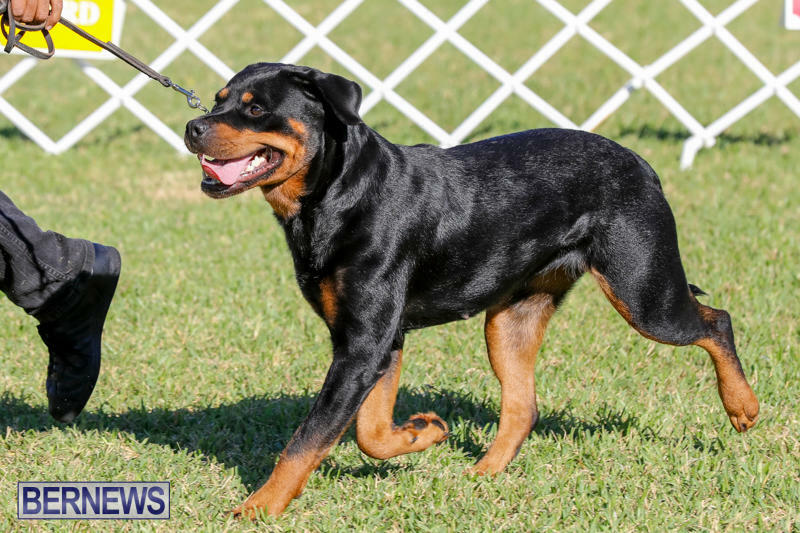 The Devil’s Isle All Breed Club is hosting the two day 2017 Bermuda International Dog Shows beginning today [Oct 21] and wrapping up tomorrow [Oct 22] in the Main Ring at the Botanical Gardens in Paget. 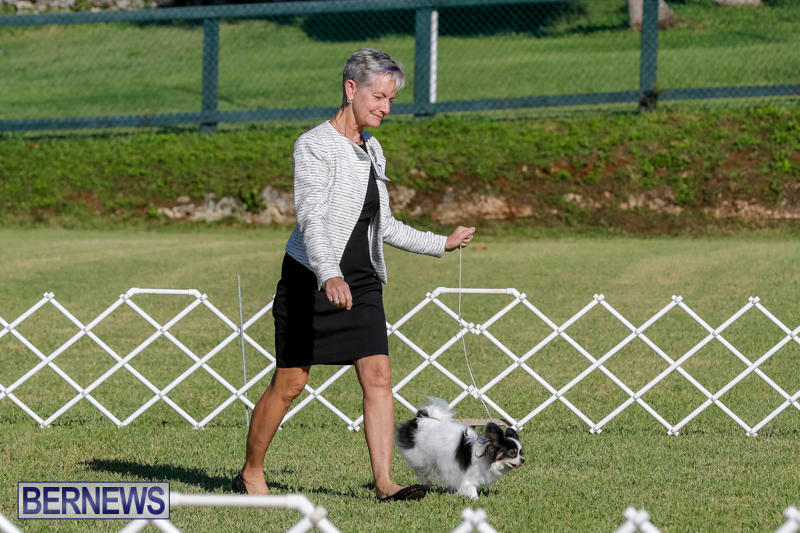 These shows have been approved/nominated as qualifying shows for Crufts 2018, and the judging panel includes Mrs E A Macdonald and Mrs J Peak from the UK, and Mr Douglas Gaudin and Mrs Avery Gaudin from Canada. 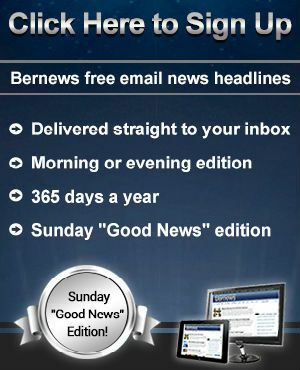 The event will continue tomorrow starting at 8.30am.